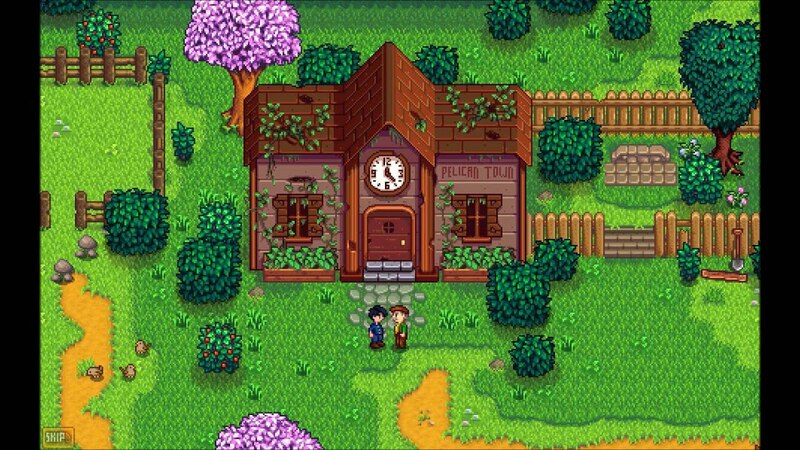 Stardew Valley is an indie country-life RPG heavily inspired by Harvest Moon. Its sole developer, ConcernedApe, made the whole game by himself in C++ including the art, music, and writing. Last edited by escaves; 08-05-2017, 05:55 PM. Please leave any of your reviews below! Last edited by escaves; 08-05-2017, 06:06 PM.